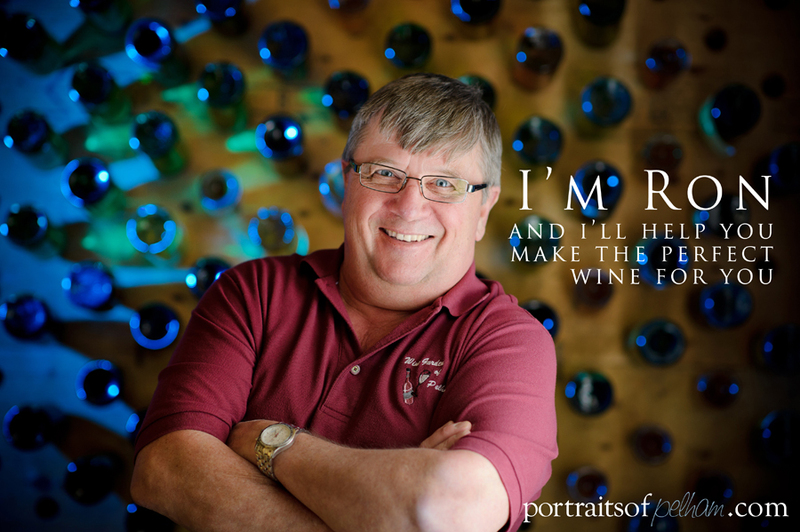 The Wine Garden of Pelham has been making Quality wines for over 17 years for residents of the Niagara Region. We are proud of the fact that we are still serving some of the original customers that made wine during our first years in business. The Wine Garden of Pelham has recieved numerous awards, including several Gold Medals, for the wines submitted to the Winemaker Magazine Competition held annually in the USA. I personally enjoy walking on Pelham’s country roads, enjoying the fresh air and natural beauty of The Short Hills and surrounding area. I enjoy the interaction with the people of Pelham. Those who come to the Wine Garden are more like friends who come for a visit then customers who simply come to purchase a product.